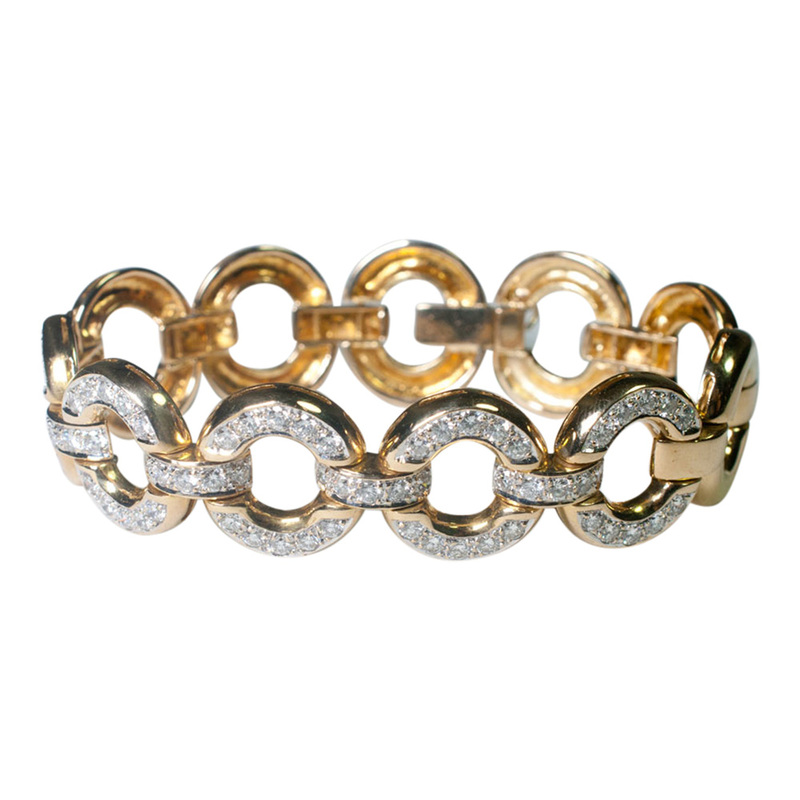 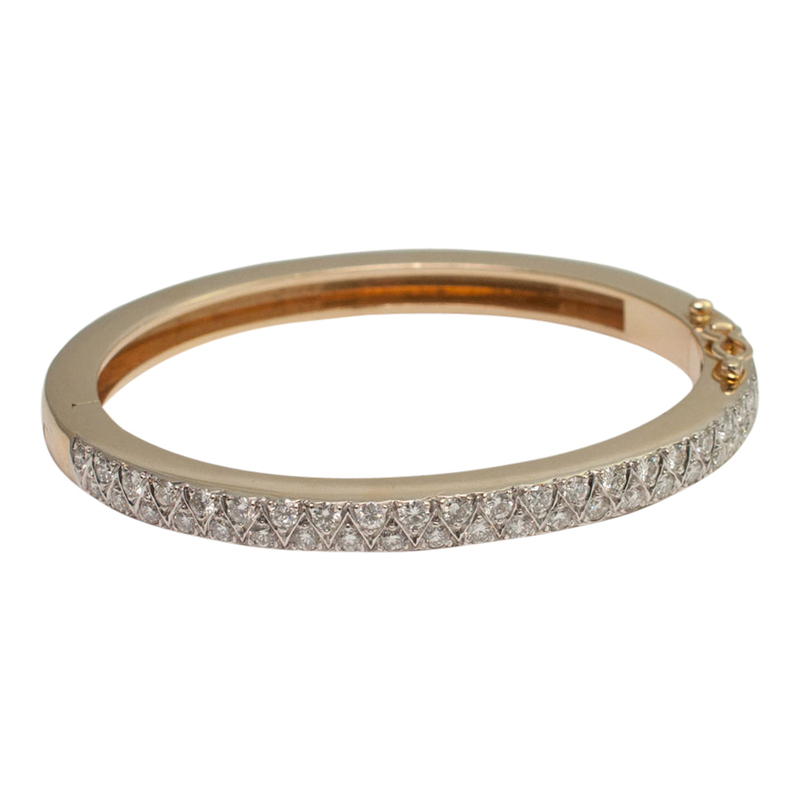 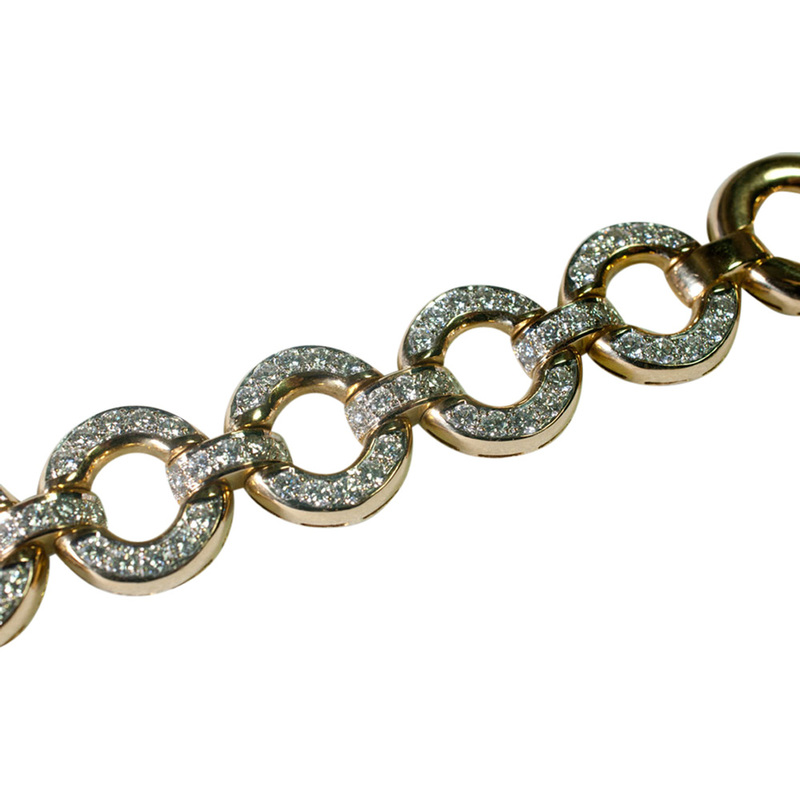 Stylish gold and diamond bracelet formed of 11 gold interlinked oval circles, 5 of which are set with brilliant cut diamonds weighing 6cts. 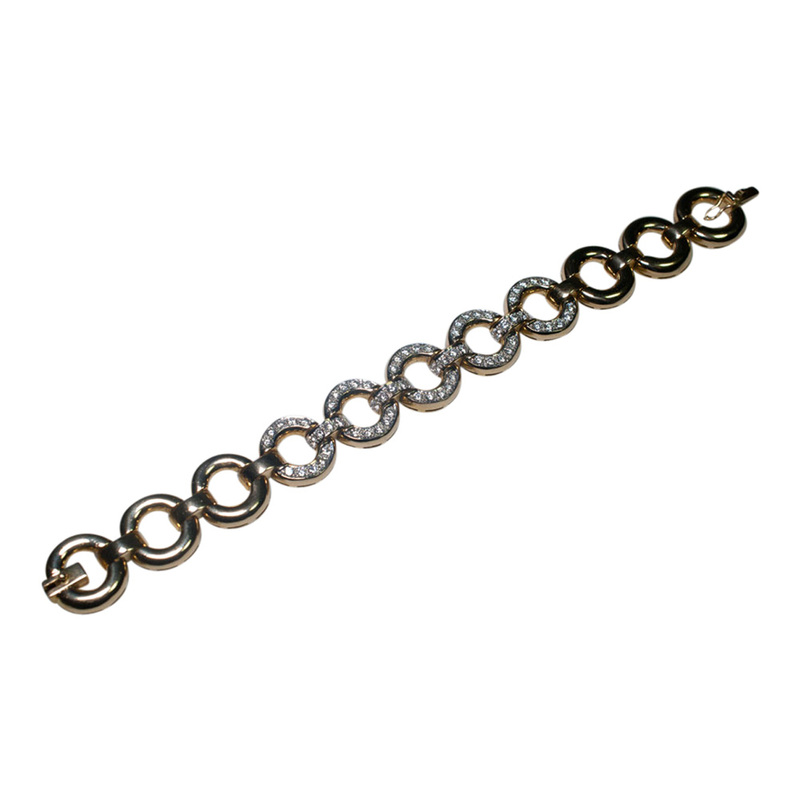 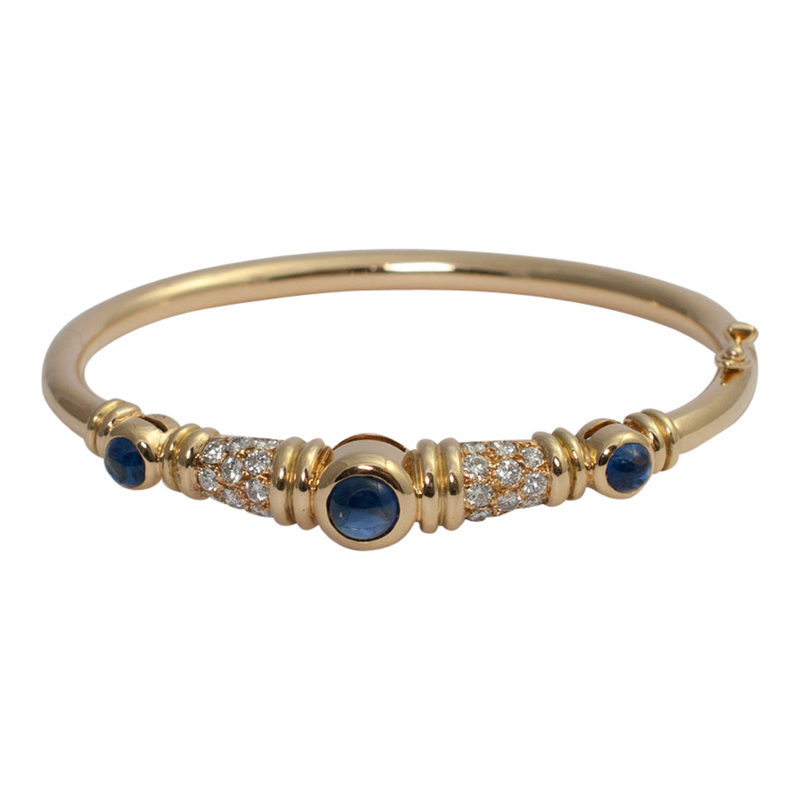 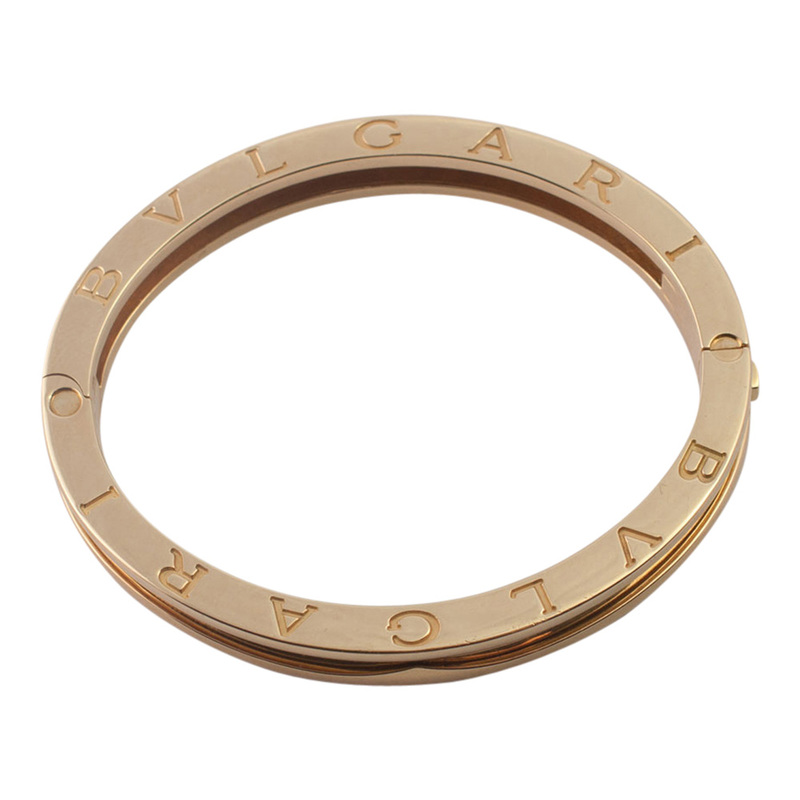 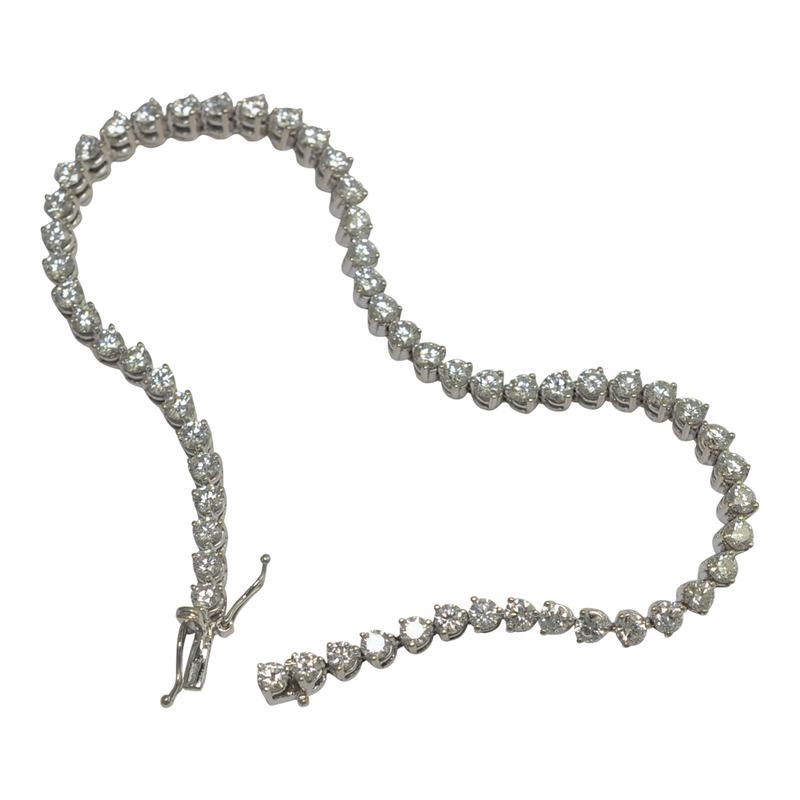 The bracelet weighs 56gms and measures 18.5cms in length, with each link measuring 1.75cm x 1.50cm. 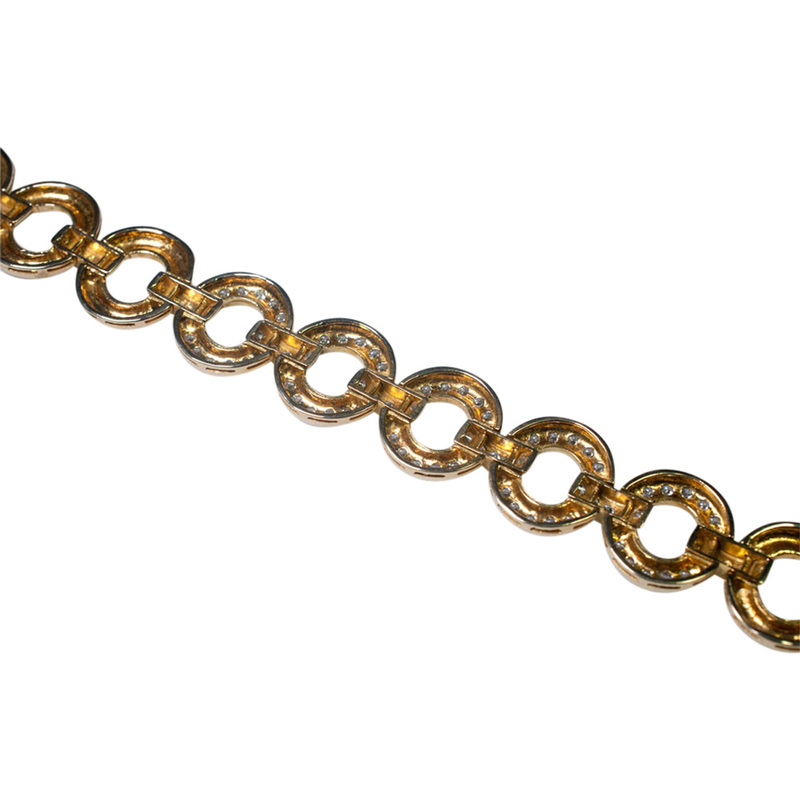 Unhallmarked but tested as 18ct gold and in excellent condition.